These girls are just as fun, down to earth and creative in real life as they are online. 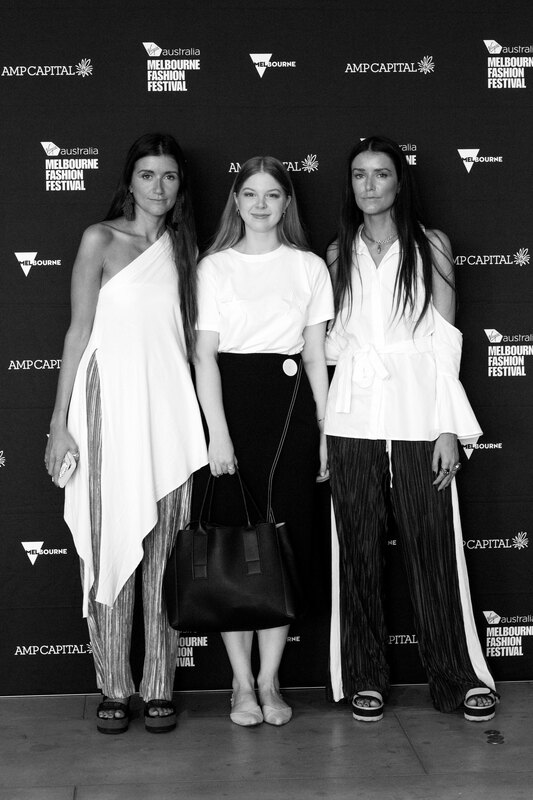 As soon as I saw this event on the VAMFF website (and who it was being presented by) I knew I had to go. 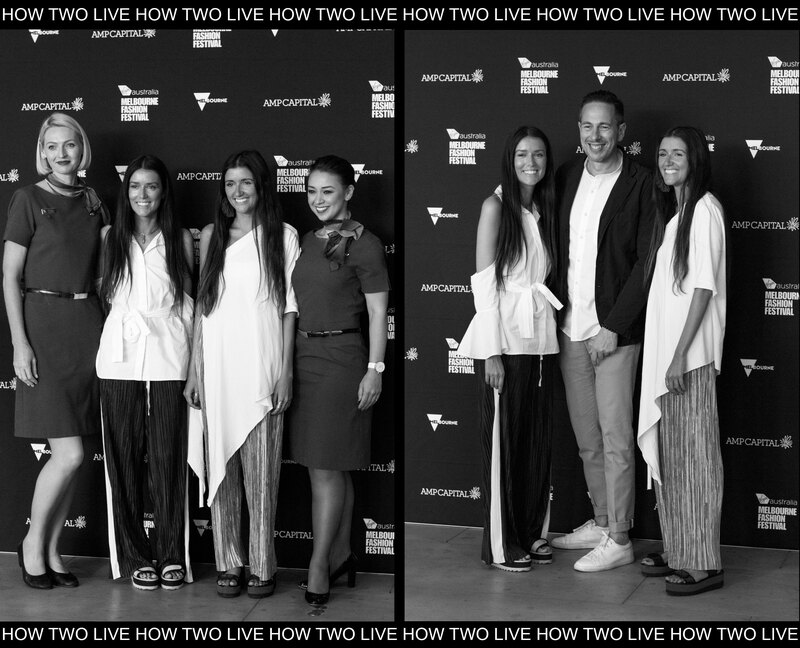 These two – sisters Jess and Stef Dadon of the incredibly successful brand How Two Live – have been an inspiration throughout my blogging journey. I can remember them being around when I first started my blog back in 2013. So naturally, I bought a ticket. And guess what? I loved the talk. You know how when you follow someone on social media and you love what they’re doing, you tend to build them up in your head? Well these girls were just as great, as well as being super relatable. They weren’t condescending or placing themselves in a different basket to the rest of us influencers attending. They used pronouns like ‘we’ and ‘us’ and honestly, I have so much more respect for them now. If you’re doing an outfit post, you’re creating photos for your blog and your Instagram. But could you also be filming some BTS for Instagram Stories and Snapchat? Or could you be tweeting live on the shoot? Make the most content out of one opportunity and you won’t have to work as hard. Genius, right? On the topic of creating lots of content, it’s important that you are in contact with your audience at least once a day – you need to remain active and relevant. Post to Instagram and Facebook at least once a day, and then Instagram Stories, Snapchat, Twitter, Pinterest, etc. can be multiple. If you’re thinking that’s a lot, try scheduling apps and websites. The girls suggested Instagram scheduling website Grum. I had this preconception that email marketing wasn’t the right fit for blogs anymore, but no! According to the girls, EDM is a great marketing tool for any brand, even your own personal one. Create an email list (usually by a subscription form on your website) and use it as a way to sell your brand. Open rates can span from 20 to 50% – that means a lot more people keeping up to date with your brand and a whole lot more traffic to your website. The only way you’re going to monetise your Instagram is by working with the algorithm (no matter how much you hate it, because we all do). join a like and comment pod to boost engagement with your post and beat the algorithm. Make sure it’s a community-like pod – you’re all there to support one another and are actually interested in what’s being posted so that the comments are valuable. The girls suggest using Hey Influencers, check them out! Hashtags work, like actually work. They’re going to get you quick likes, so don’t be afraid to use them – “no brand will judge you for using hashtags”. Another tip, is to write your hashtags in the first comment so it doesn’t look messy and clog up people’s feeds. Responding to comments; it can be time consuming, but it makes people feel special and keeps them coming back to your brand. Also, interact with them on their own platform to make them feel as special as you feel when they engage with your brand. It makes sense, but it’s not something you think about as much. 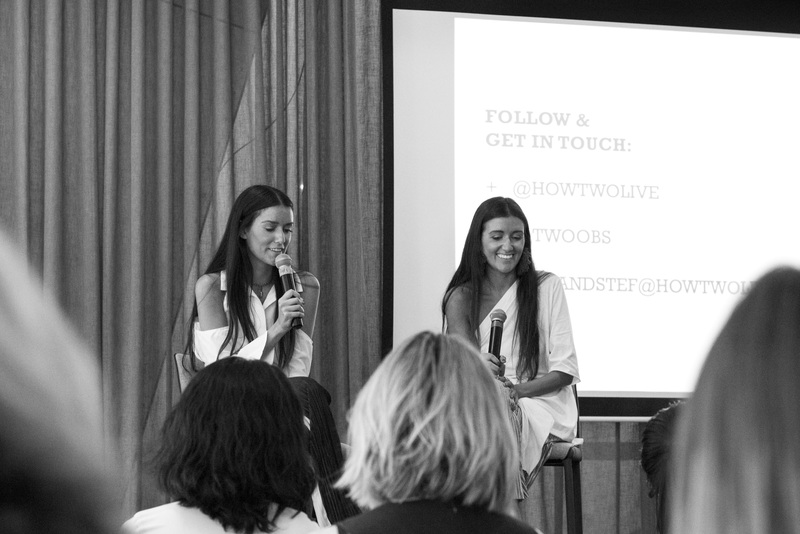 Networking and putting yourself out there is the best way forward for your brand. Attend talks, fashion weeks and any events you can. Talk to PR executives, blogging agencies, event coordinators, other bloggers, editors, etc. The tip from the girls is: before you go to an event, set one person to network with – google people’s faces, scout them out and meet them. That way you get the business out of the way early and you can enjoy the rest of your night! Become a contributor for a well known website – apparently Buzzfeed and Huffington Post are always looking. These publications will have a bio about you where you can sneak in your Instagram handle or blog URL. The girls also suggest using Source Bottle, a website that lists descriptions of people they’re looking for and if it fits you then you can apply. Free publicity! The easiest way to get a brand to collaborate with you is if you genuinely love the product – and actually own it before collaborating. Your brand is most important, so work and connect with people that resonate with you. Don’t compromise on this just for the likes and followers. The last thing to think about: bloggers are increasingly creating their own products – shoes, photo filters, ebooks. Don’t rely solely on brands to pay you. It’s an oversaturated market so make a point of difference for your brand.